Each hut is designed to include various options. The different products could be bought on its own or with a 4EVR mobile toilet hut. 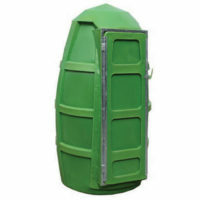 Our sanitation products and accessories are designed to be fully compatible with the 4EVR Plastic Products Mobile Toilets. All parts, fittings and pipes are made of high quality polyethylene that is rust-proof and durable, with no corrosion and rotting. 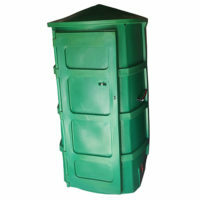 Our toilets are ideal for construction sites, road camps, farms and rural housing.